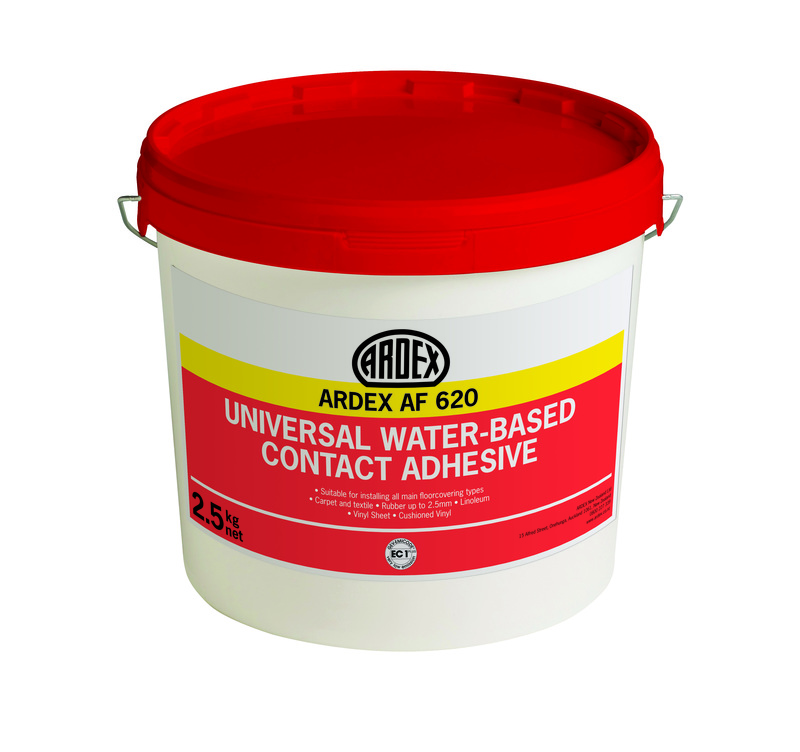 ARDEX AF 620 is a water-based, solvent-free, low-odour, dispersion contact floorcovering adhesive. 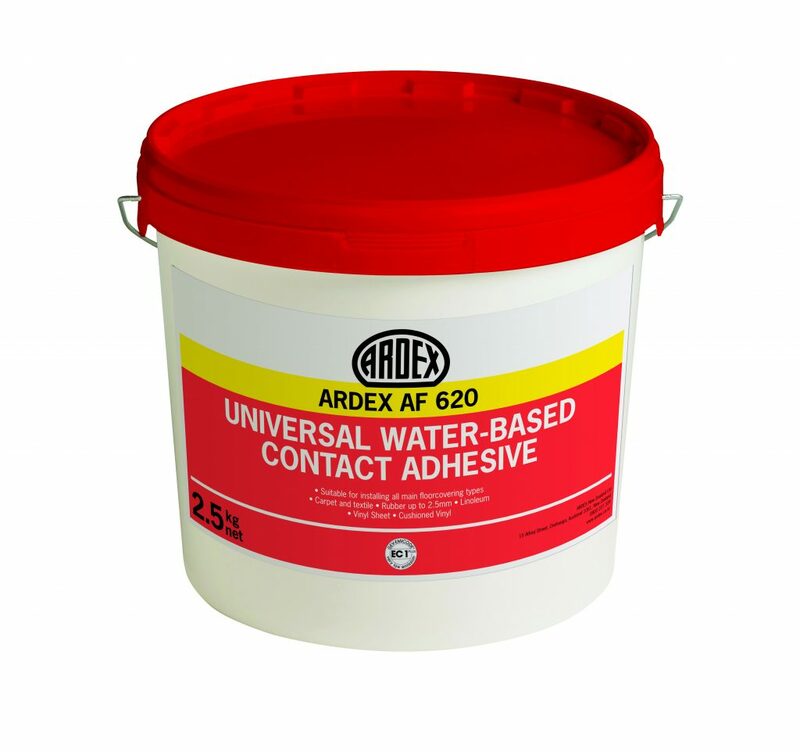 ARDEX AF 620 has a reduced airing, and long open time, and also a high bond strength with permanent high tack. 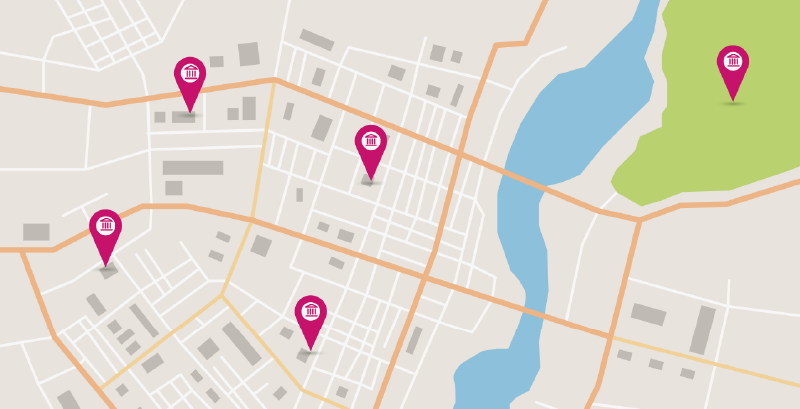 It is protected from biodegradation and has excellent resistance to plasticiser migration. 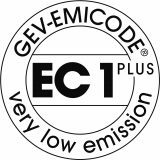 ARDEX AF 620 meets the requirement guidelines for the EMICODE licence ‘EC1 PLUS’, achieving the lowest possible emission limits. 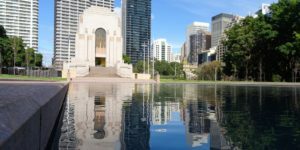 substrates including correctly prepared alloys and steel.